When you consign with Happy Moms, you get to choose the price of your items. As you decide on a price of each item, do not forget to consider the brand and the condition of the item. The perfect situation is for you to sell every single item at a price that puts the most money in your pocket!! Price your items as if you are the buyer instead of the seller. What would you pay for the item? When deciding a price, determine the lowest amount you would accept and PRICE IT! If you do not want to accept half that amount, do not select the "Half Price" option when tagging online. Do not let the half price amount affect your original selling price because it will make the original selling price too high for consignment shoppers. Clothing is best priced at 25-30% of the retail price. Do not forget to consider the brand and price accordingly. 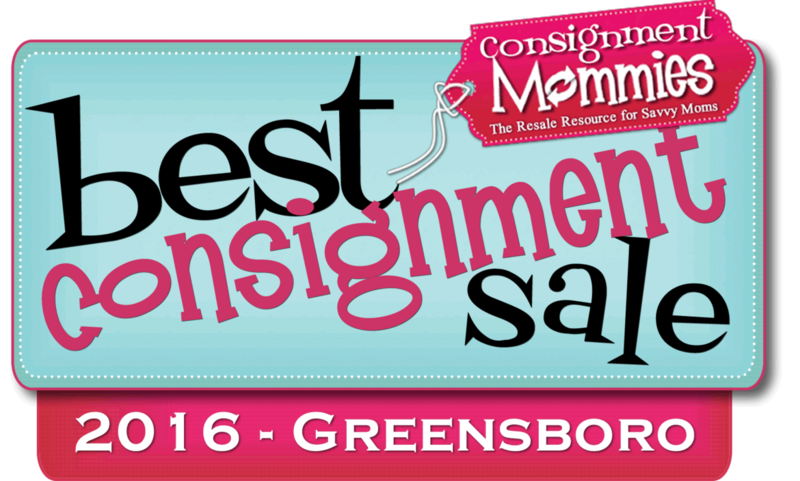 As a point of referencing by brand, see the Consignment Mommies Pricing Guide. On Sunday of the sale, if your item is still available, you will have the opportunity to sell at half of the tagged price. You will select which items you would like to offer at half price when using our tagging system. Items you do not want to sell at half price will be left at full price the entire sale. REMEMBER: Price to sell and make money....$$$!! !